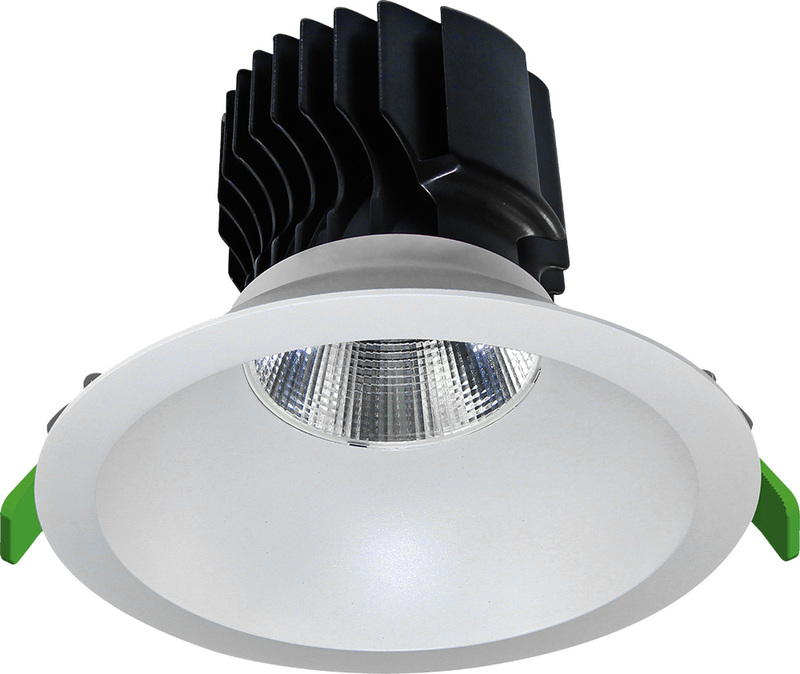 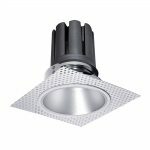 This range of downlights are ideal for use in shops, offices, bars and residential areas where a wide area of lighting is required. 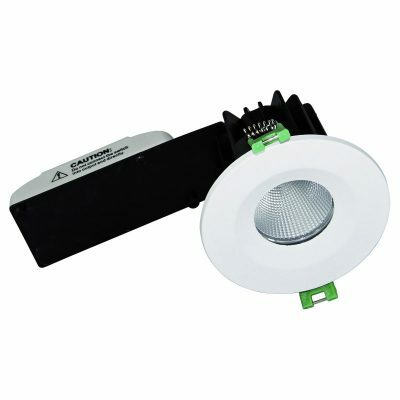 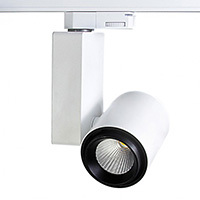 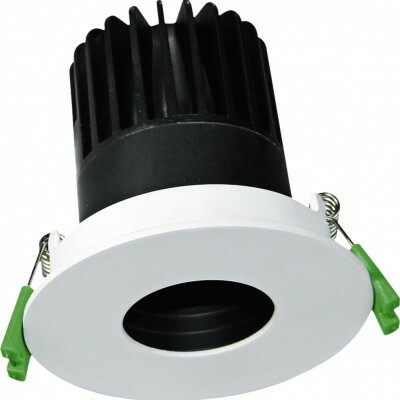 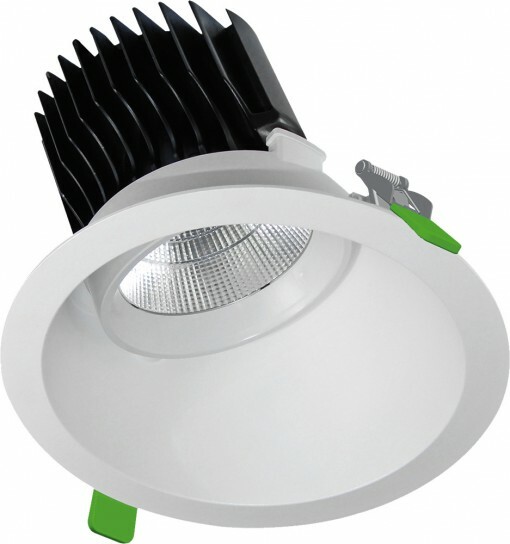 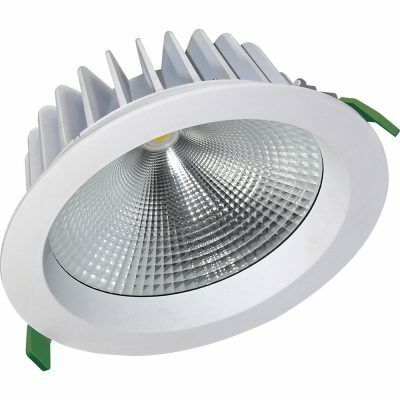 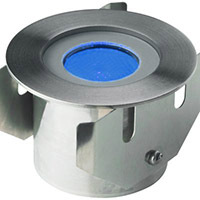 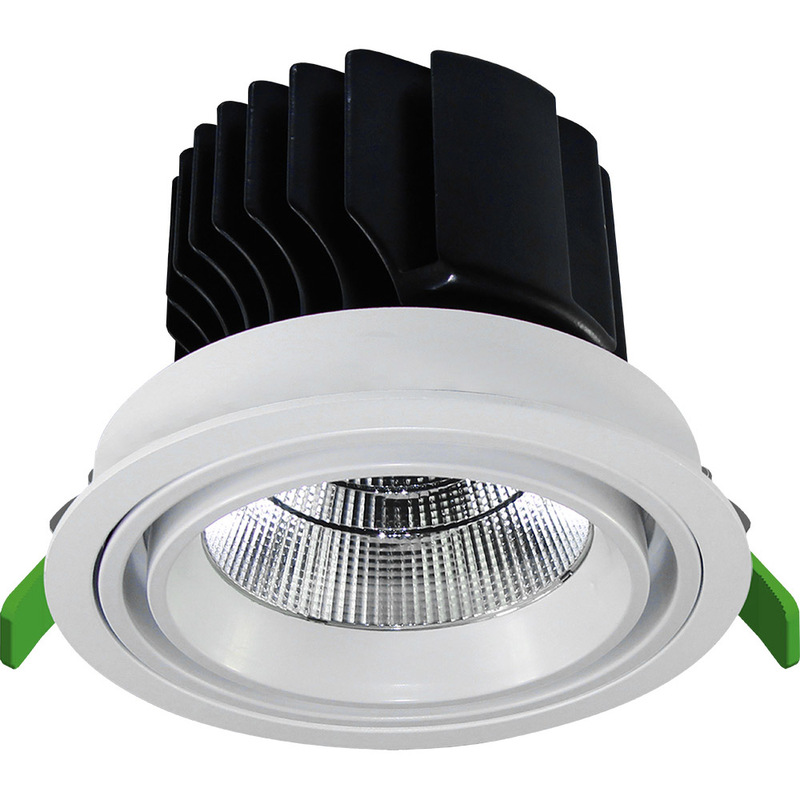 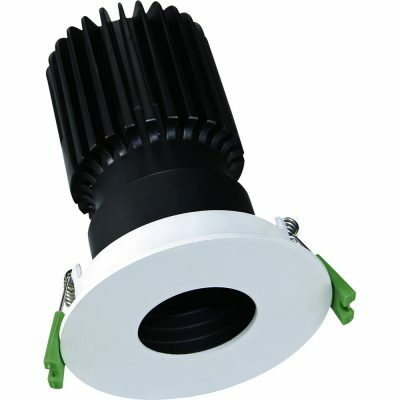 These recessed downlights provide a smooth and powerful light source via its high quality reflector and optical lens. 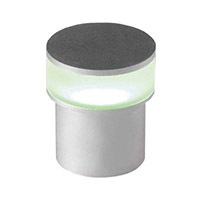 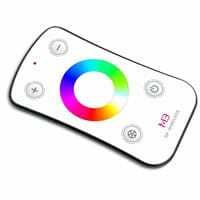 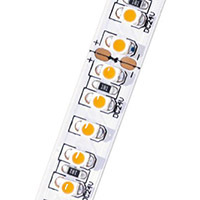 They are available in a white finish and are supplied complete with plug and play cable for easy installation.